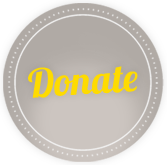 POPS have been involved in a number of research initiatives since we were established contributing to the wider understanding of the issues that affect offenders families, offenders and their children. 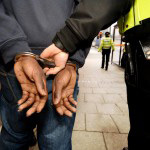 In 2005/6 POPS contributed to a consultation process which led to the publication in 2007 of the Home Office report ‘Around Arrest, Beyond Release’ which explored the experiences and needs of families around the arrest and release of drug using offenders read more. 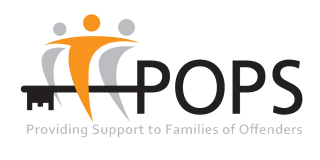 POPS are involved in the pan-European research initiative COPING a child-centered project which aims to investigate the characteristics of children with imprisoned parents, their vulnerability and resilience to mental health problems read more. 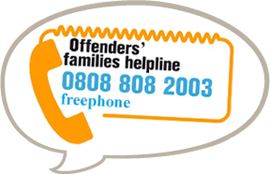 In 2010 Bolton Sure Start Children’s Centres and Bolton Council commissioned POPS to conduct a mapping exercise to explore the issues facing offenders’ families in the area and the barriers they confront in accessing services appropriate to their needs read more. 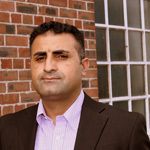 In 2008 POPS was asked, alongside the Pakistani Resource Centre (PRC) and the African Caribbean Mental Health Service (ACMHS) project to take part in a piece of research to identify barriers to the commissioning of mental health services to Black and Minority Ethnic (BME) offenders read more. As part of the Race & Equality Action Group (REAG) POPS were involved in a scoping study to determine whether the National Offender Management Service (NOMS) should develop a strategy for working with Muslim prisoners and offenders read more. 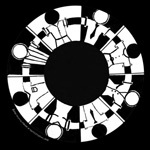 In 2007-8 the University of Central Lancashire (UCLAN) and the National Institute of Mental Health in England (NIMHE) funded POPS to carry out a Peer Research Project to find out whether or not Black men in prison felt that their Mental Health needs were being appropriately diagnosed read more.